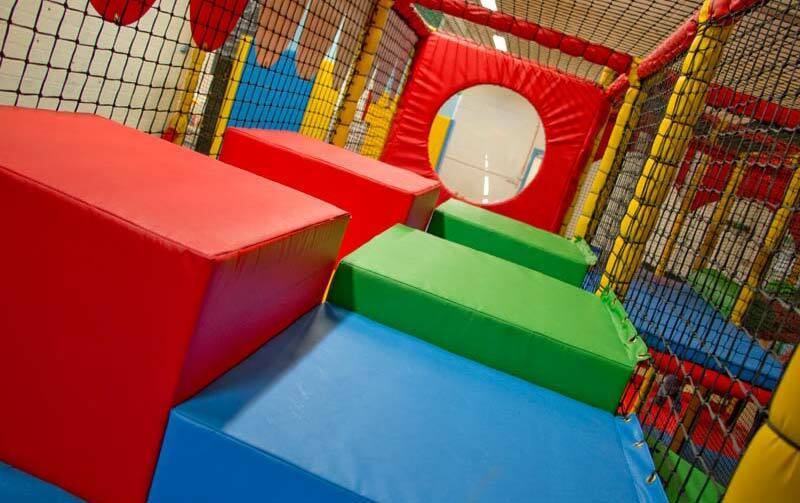 Our brand new play area has been newly installed by a soft play specialist company. 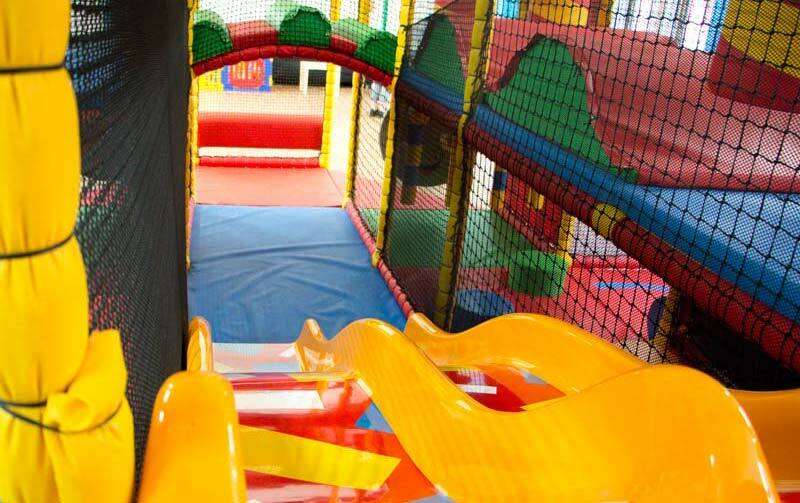 It is bright and with the addition of new lighting is dazzling and quite impressive. 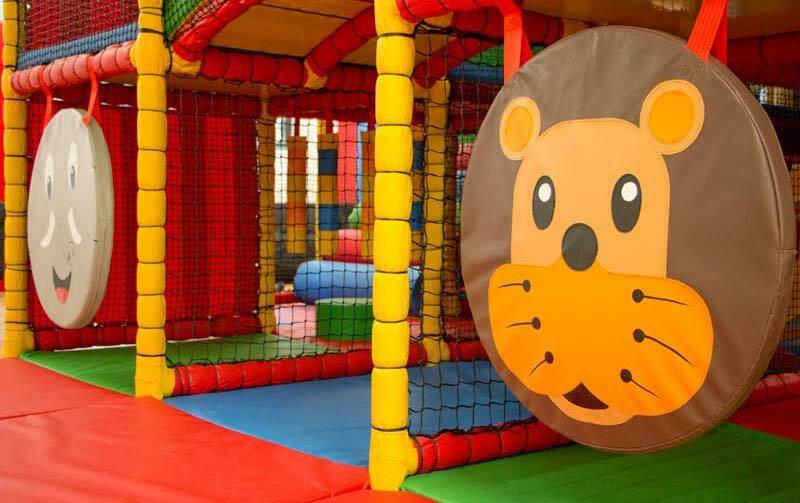 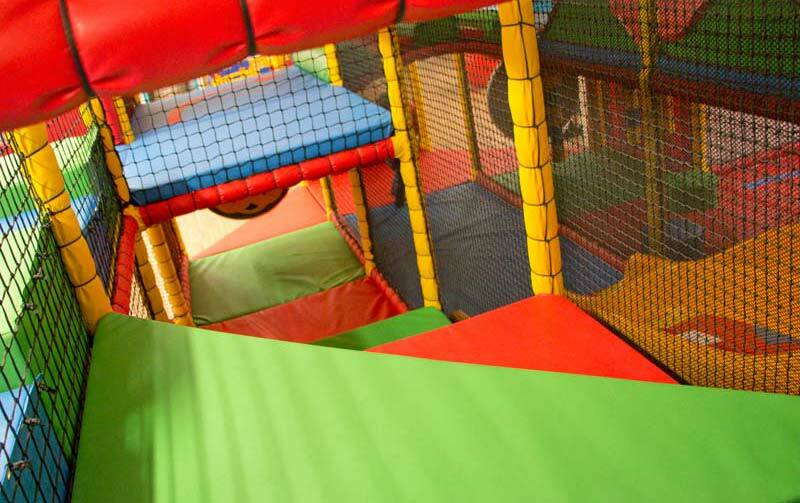 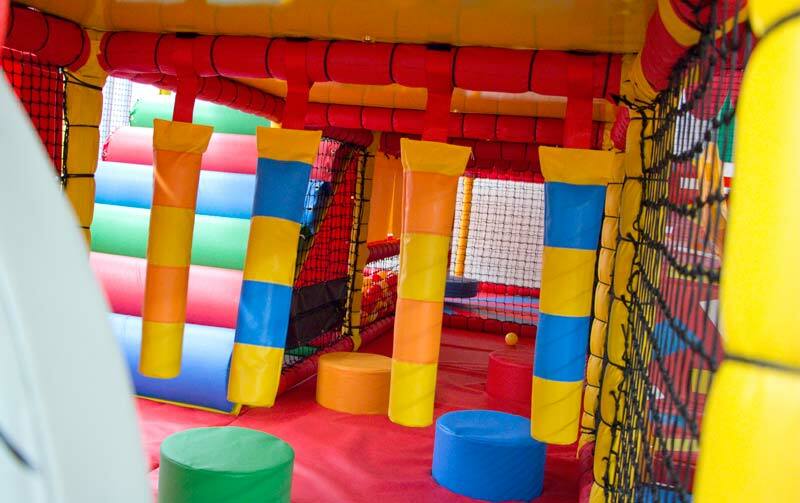 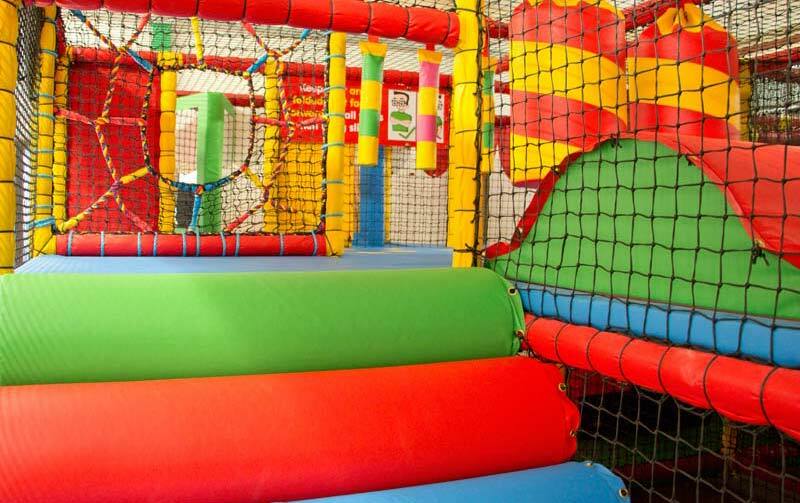 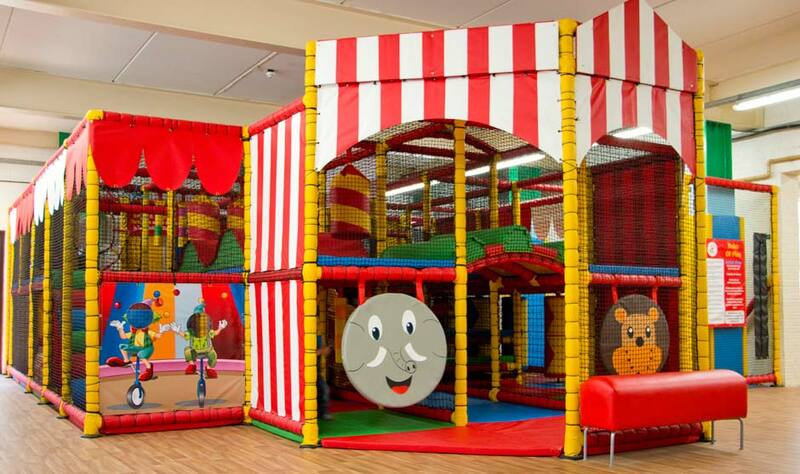 It is smaller than the other play centres in the area, catering for more of a niche market (younger children from approximately 2 to 8 years). 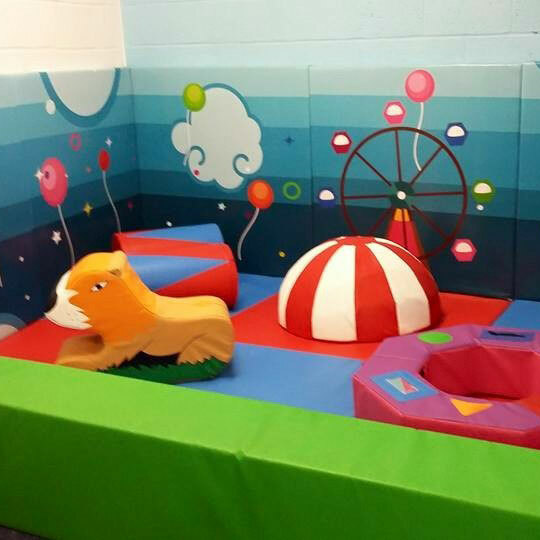 In addition to the main play area we also have a newly installed baby area for pre-walkers. 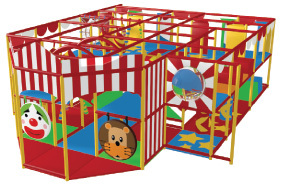 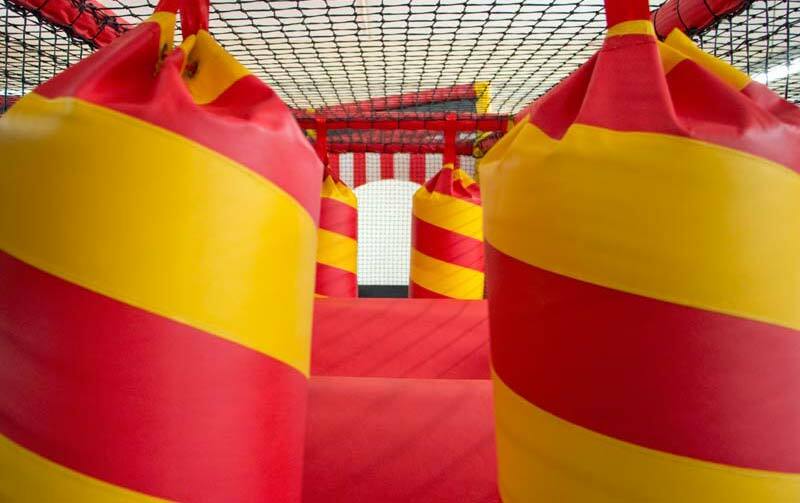 This area is smaller, compact and completely separate to the main play area. 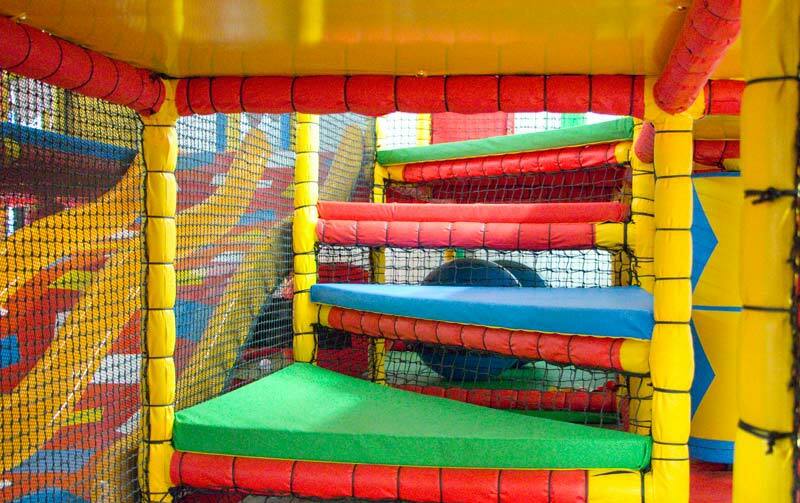 This area will allow babies and toddlers to play without the bigger children trampling through their play space. 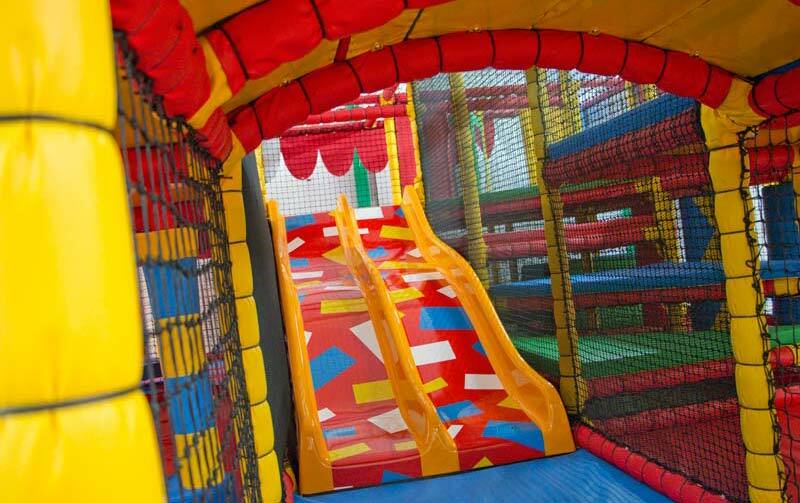 It provides stimulation and is brightly coloured to entertain the users.